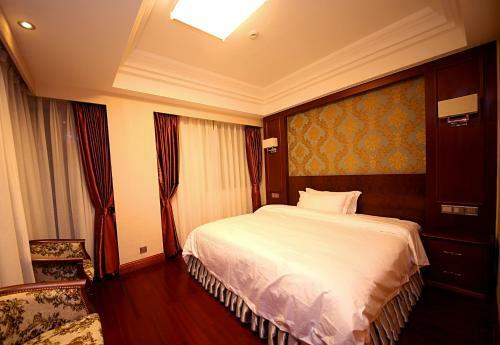 Granville - Board Guangzhou International Hotel(Shipai Branch) offers accommodation in Guangzhou. Each room at this hotel is air conditioned and features a flat-screen TV. Some rooms feature a seating area where you can relax.